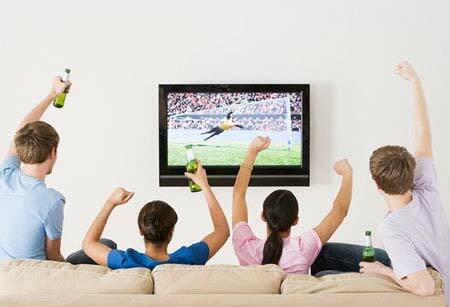 Antenna installation Canberra - Best TV antenna in Canberra. Are you after a new antenna installation to receive all digital free to air services? Or is your old TV antenna giving you problems? 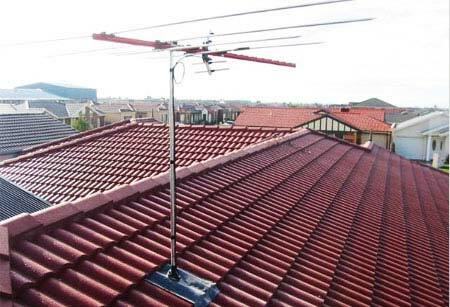 Instant Communications have years of experience in the industry and can provide a perfect solution for all your TV Antenna requirements. Using only quality components from reputable manufacturers, and providing quality workmanship at competitive prices. Call Instant Communications on 02 6259 5077 or 0404 234 427 today!